"With the new day, comes new strength and new thoughts." 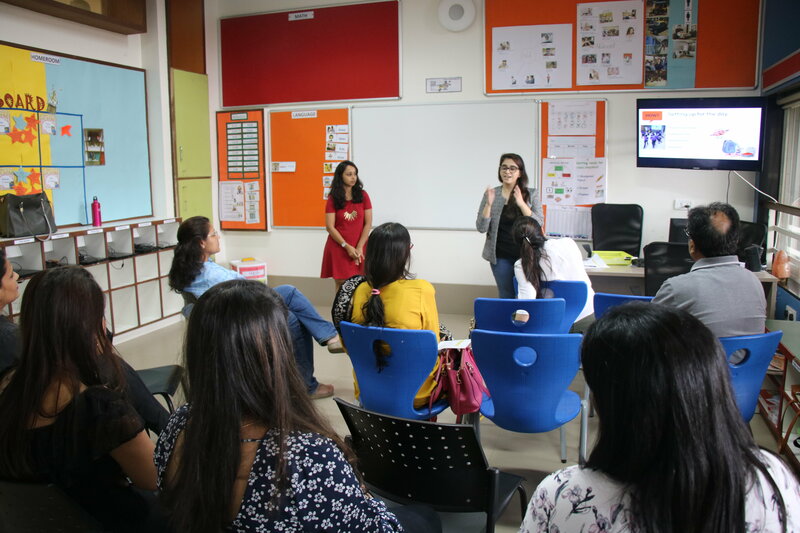 We hosted High School, Middle School and Lower School curriculum nights for the parents to inform them about the academic curriculum, therapies, arts program and all of the basic need-to-knows involving the progress of their child at The Gateway School of Mumbai for this year. We also took this opportunity to introduce our newly renovated campus to the parents! iTeach month is an opportunity for parent and student models to come to grandstand and teach the students anything they love for 10 minutes. We had the students learn a few steps of Merengue (A type of social dance from the Dominican Republic), how to make a bag out of a t-shirt, some basics of Ballet and Yoga and many other fun activities taught by teachers and parents! We also had students teach fitness routines, dance steps and healthy recipes to the rest of us! Our Co-Principals Radhika Zahedi and Varsha Makhija as always, will be the Ex-Officio Members of the PTA. Here’s thanking the last year's PTA for their phenomenal support and looking forward to a productive year ahead! This July, we saw many parents coming in to observe classes at Gateway. We value deeply this involved participation and contribution from our parents. Their active collaboration has always helped towards refining our plans for transition of our students into the new academic year. It also ensures that learning at school can be made consistent with specific approaches followed at home and promotes generalised learning. The exchange of feedback between parents and teachers helps our homeroom teachers as well as subject teachers to continuously improve our customised and child centred teaching plans. 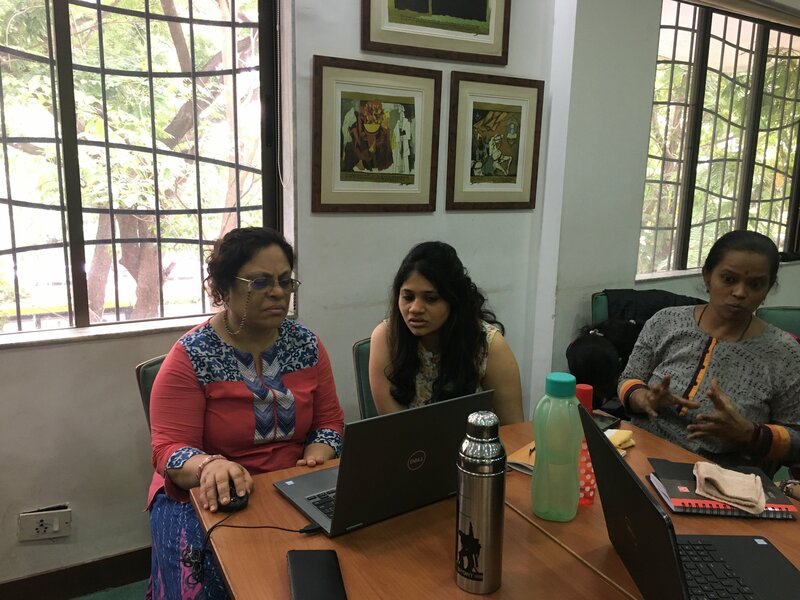 The first ever Professional Development Programme with its pivotal purpose on understanding and working with students with special needs was successfully kickstarted on the 23rd of June. Over the next 6 months, we will have interactive workshops, collaboration with members of the community and guided visits to Gateway to observe practices firsthand. The PDP strives to not only introduce best practices for teaching struggling learners, but also supports participants as they apply these strategies in their own settings by creating professional learning communities, online sharing platforms, and assigning coaches to provide ongoing support. 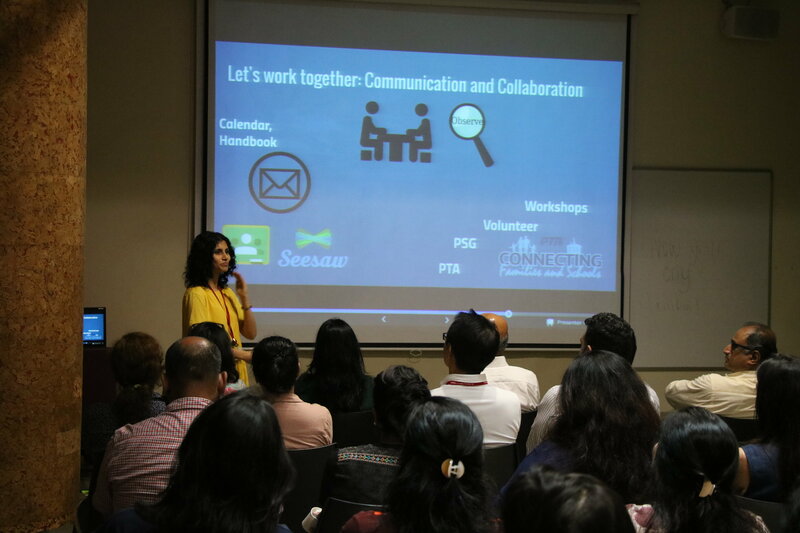 We have about 45 professionals from 20 different organizations and schools across Mumbai and other cities participating in this endeavor! During the first 2 workshops, we covered sessions on Universal Design for Learning, Growth Mindset, Reading Comprehension, Foundations of Mathematics, Sensory Motor, Social-Emotional Development, Writing Process and Mathematics and Problem-Solving, all of which were conducted and facilitated by members of the Gateway team! 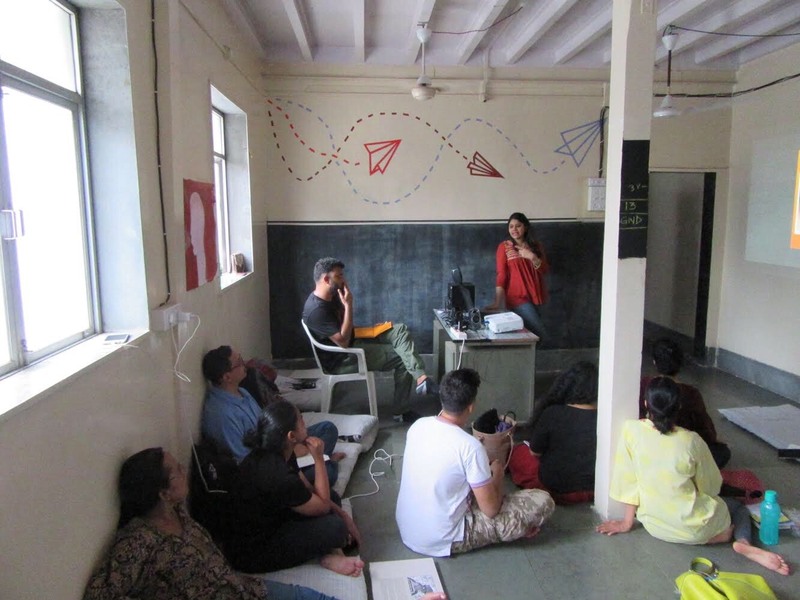 Riddhi Gogri attended a makerspace called Story of Makers, who have a fellowship program attended by 20 fellows from different parts of India. These fellows are from diverse backgrounds bringing in a multi-perspective approach to the program. 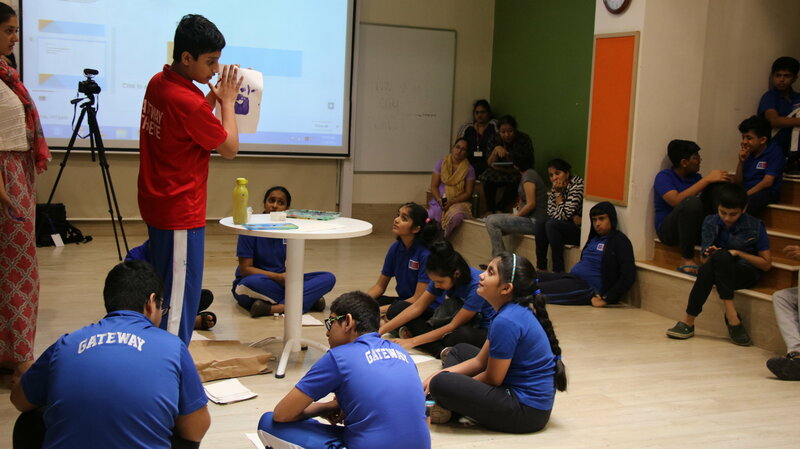 Riddhi attended the hour-long program to introduce the participants to The Gateway School of Mumbai and the ways in which we focus on individualized teaching and learning. Simrit Nath is a D.Ed graduate and will be mentored by Mala Lamba for 1 year. Sakina Gore is a M.Ed graduate and will be mentored by Mala Lamba for 1 year. Gauri Datwani is pursuing her graduation from Jai Hind College and will be mentored by Rudri Joshi for 4 months. Janhvi Sheth has completed HSC 12th grade and will be mentored by Riddhi Gogri for 6 months. Vriddhi Rohira has completed 12th grade and planning to pursue her Bachelor’s in Psychology, will be mentored by Indrani Chatterjee for 1 month. Aparna Vyavaharkar who is a B.Ed student from Hashu Advani College was mentored by Urvi Shah for 12 days. Poonam Deokar who is a B.Ed student from Hashu Advani College was mentored by Radhika Chandrasekaran for 12 days. Sabeela Bijli who is a B.Ed student from Hashu Advani College was mentored by Rudri Joshi for 12 days. Nitya Nair a student from Bombay International School will be mentored by Manika Khanna for 2 weeks. 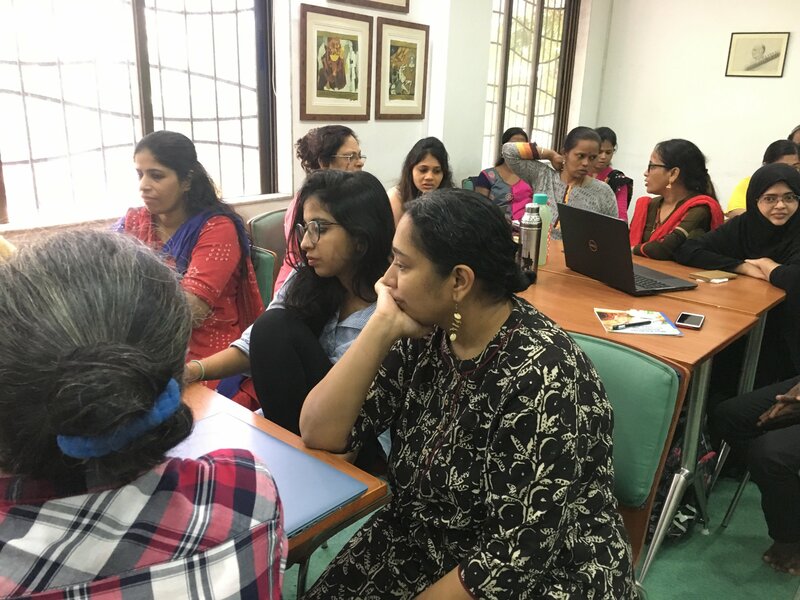 The leaders and teachers of Tridha visited Gateway to observe and discuss the day to day modifications that a teacher makes to deal with challenges of differentiated learning as well as to discuss the IGSCE board curriculum from an examination point of view. A group of students from AIKTC School of Architecture visited us to observe our school design and structure for a case study they are working on. They were also interested in understanding our curriculum and how we cater to the needs of all our students. 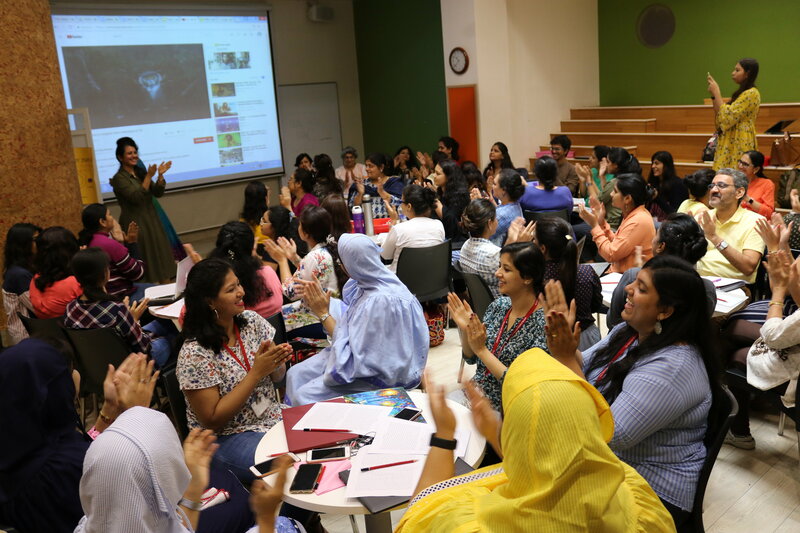 Shiksha Modi, a teacher at Cooke Grammar School in New York visited us to observe classroom practices. Anayaa Gupta, Arnav Jain, Atharv Davar, Dhairya Kataria, Isaac Abraham, Jay Mathur, Joshua Warjri, Mohammed Waqar Millwala, Nehemiah Varghese, Raghav Dharmani, Rohan Raja, Sana Varma, Sanuza Shrestha, Siddhant Mishra. Ekta Somaiya, a teacher at Gateway has recently had a baby boy- Reyansh. Congratulations to Ekta and her family!